This entry was posted on August 22, 2012 at 5:22 pm and is filed under Book Industry news, Interviews, tips on getting published. You can follow any responses to this entry through the RSS 2.0 feed. You can leave a response, or trackback from your own site. Thank you, Andy, for this informative interview. 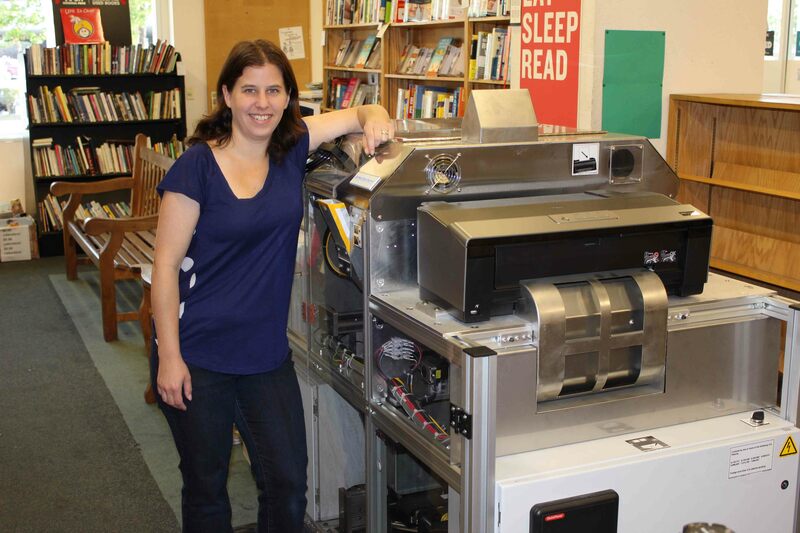 It really is matter of Bookshop Santa Cruz becoming a printer/binder/publisher as of old while new. I am interested to explore whether we at University Press Books/Berkeley, our neighbor Metro Publishing might be able to do the same in Berkeley. I worry about the high capital investment and possible maintenance issues. I left out of my of response above Wilsted & Taylor Publishing Services as a possible collaborator in a project we might launch in Berkeley. They would bring superior design and editing capabilities to small-quantity and self-published projects. Maybe local literary agents could become part of the team to help authors of worthy books not likely to attract a trade or university publisher? Hey that is cool. Good luck. Edward Smith. You’re kidding, right? Most readers can tell the difference between digital printing and offset. The sham (and shame) is when publishers try to pass the former off as the latter, while refusing to reduce prices to reflect the cheap printing. Hopefully you’ll be a good steward and sell these poorly printed books cheaply? Manuel, I know what you are saying, but honestly, and surprisingly to me I have looked at these books and the quality is comparable and in some cases better. (Sometimes the design of the cover isn’t so good, but that is the function of the writer, not the machine. Similarly with design and editorial. 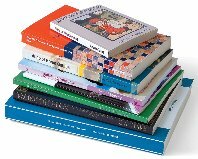 As far as price goes, I think that the unit cost of production is higher than for a traditionally printed book. Still most publishers have print on demand technology and many of the books that are being ordered are being printed this way. Very interesting points you might have noted, thanks for posting. Hey, you do a great job writing these posts. Could you please write more about this topic on your site? And I wish you good luck in future blogging!